"Coach D Mo has all of the qualities that a player (and a parent) would look for in a trainer - exceptional technical skills, a passion for player development, and a love of the game. He is appropriately tough, sets high expectations of his players, and pays attention to detail in his workouts. After 8 weeks with D Mo, my son is asserting himself on the court like I’ve never seen before." 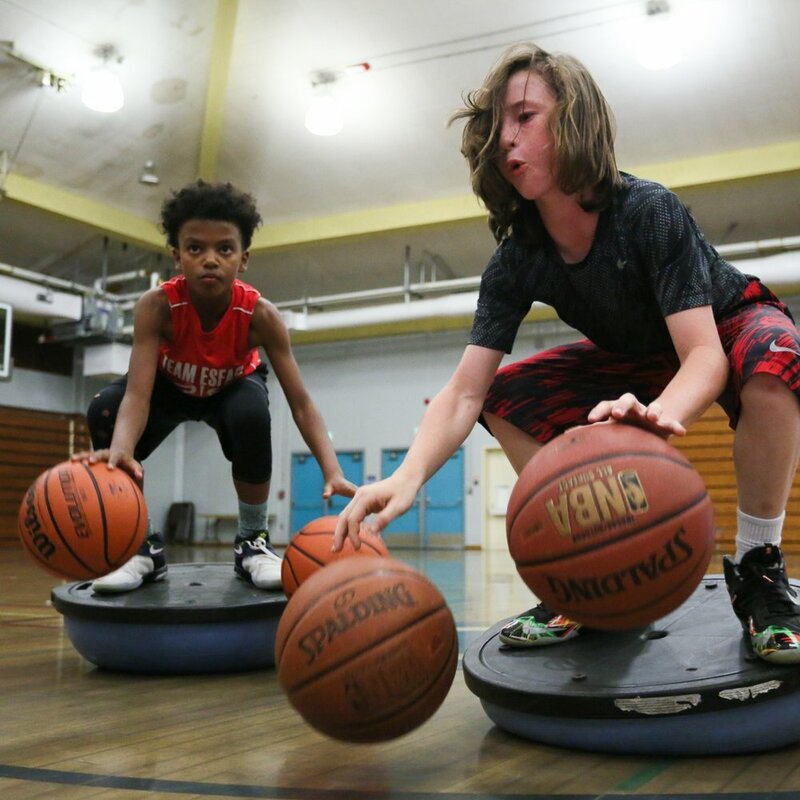 Ball Handling: Enhancing Ball Handling Skills (footwork, speed, control & strength) while strengthening fundamentals and developing new advanced skill set. How to deal with tight defensive pressure, create space and maneuver in small spaces. Finishing: Finishing through and after contact. Developing advanced footwork and techniques to finish over taller lengthier defenders. Developing touch around the basket. In the 1990’s, David Moore Sr established himself as a Strength Training guru following his All-American basketball days. Everyday he would train with his son and transfer the knowledge from his strength program's down to his son. His son is the man you are learning about today. David “D Mo” Moore Jr is an NBA Skills Coach and transforms athletes through his passion and love for basketball. D Mo, born and raised in Kaneohe, Hawaii, began playing basketball at the age of 2. After playing for and graduating from Kalaheo High School, D Mo attended Hawaii Pacific University and later made his way to the Bay Area. D Mo always maintained an interest in basketball. After college, D Mo was asked to Coach a youth basketball team where he found his true calling developing athletes on and off the court. Today, D Mo trains basketball athletes of all ages/levels putting them through what he calls, “Transformation Training." D Mo's training programs bring results to every athlete that signs up with him.